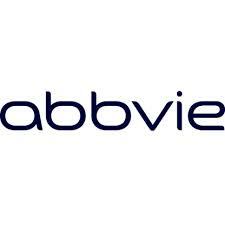 Today AbbVie announced a quarterly dividend increase of from $ 0.64 to $ 0.71 per share that’s payable Febryary 15, 2018 to holders of record January 12, 2018. 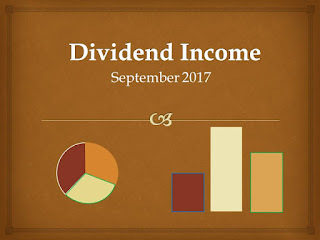 This represents a 10.94% increase to regular quarterly dividends. With current price $ 89.56 (yesterday's close), this raise brings their dividend yield to 3.17%. Since I own 45 shares this will increase my yearly net dividends by $ 9.39. 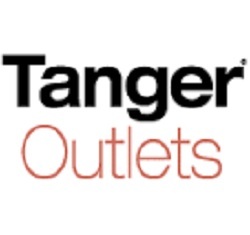 Yesterday October 25, I bought 50 shares of Tanger Factory Outlet Centers Inc. at $ 24.36 per share plus commission. My overall cost basis of this position decreases from $ 24.92 to $ 24.76 per share. I totally hold now 150 shares of SKT and my yield on cost is 5.53%. You can look at my first purchase of SKT here. 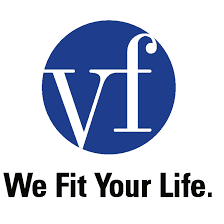 Today VF Corporation announced a quarterly dividend increase of from $ 0.42 to $ 0.46 per share that’s payable December 18, 2017 to holders of record December 8, 2017. This represents a 9.52% increase to regular quarterly dividends. With current price $ 66.38 (Friday's close), this raise brings their dividend yield to 2.77%. Since I own 85 shares this will increase my yearly net dividends by $ 10.13. 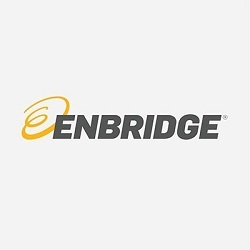 Yesterday October 20, I bought 30 shares of Enbridge Inc. at CA$ 49.98 per share plus commission. My overall cost basis of this position decreases from CA$ 52.00 to CA$ 51.47 per share. I totally hold now 105 shares of ENB and my yield on cost is 4.74%. You can look at my first purchase of ENB here. 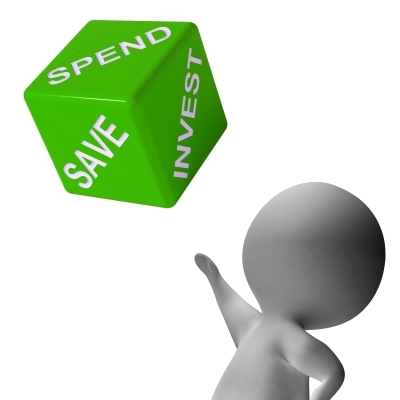 The third quarter has already passed and it is time to look at how it went and how I managed in my saving goals and how my journey towards financial independence is progressing. Since this is the third year when I keep a stricter control of my spending, I also made a comparison with last year's results. As I mentioned in my first income / expenditure report, I will make a summary on a quarterly basis, because my months in the case of income are very different. This will give me a better view of the overall situation and hopefully will inspire some of my blog readers. 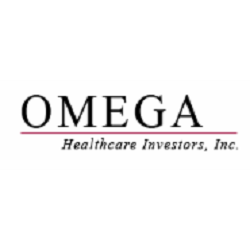 Yesterday, 12 October Omega Healthcare Investors, Inc. announced a quarterly dividend increase of from $ 0.64 to $ 0.65 per share that’s payable November 15, 2017 to holders of record October 31, 2017. This represents a 1.56% increase to regular quarterly dividends. Maybe this increase appears to be small, but it is worth remembering that, Omega Healthcare Investors prefers to raise the dividend four times a year. The November payment in 2016 was $ 0.61 so 2017's payout represents an 6.56% increase year over year. Omega Healthcare Investors has now increased dividends for 21 consecutive quarters. With current price $ 31.41 (yesterday's close), this raise brings their dividend yield to 8.28%. Since I own 185 shares this will increase my yearly net dividends by $ 5.51. 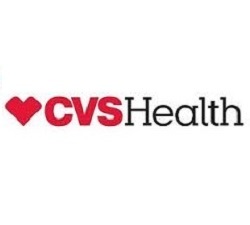 Yesterday October 9, I bought 15 shares of CVS Health Corporation at $ 74.28 per share plus commission. My overall cost basis of this position decreases from $ 78.13 to $ 77.17 per share. I totally hold now 55 shares of CVS and my yield on cost is 2.59%. You can look at my first purchase of CVS here. 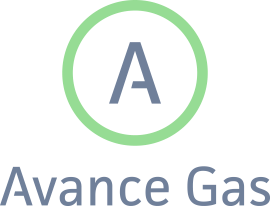 On 29 September 2017 I sold 200 shares of AVANCE at NOK 23.00 per share minus commission. In the summer of 2014, I bought AVANCE for the first time and then added another two times. I had a total of 400 shares, which I have now sold a half.